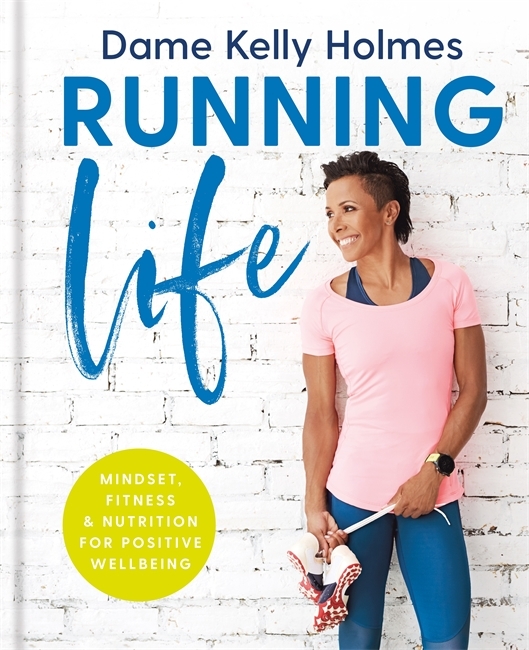 Running Life is an inspirational and attainable guide to how mindset, excercise and diet – the ‘Big Three’ as Dame Kelly terms them – interlink to transform your overall wellbeing. Change your mindset to reach emotional wellbeing with easy-to-follow mindfulness exercises, keep your body strong with running, strength and flexibility exercises, and learn which foods best nourish your body with 5 ways to improve the way you eat. Drawing on her own experience, Dame Kelly guides you through how to harness your mind and reap the benefits of good food and exercise.